Ever wonder what goes on behind the scenes? Well, today’s post will offer a bit of insight from a wedding planners perspective. Imagine the absolute chaos destined to occur without proper planning and communication. Your wedding day is not only a day you’ve been anxiously awaiting, but it’s also a day of detailed logistics. Trusting your planner has the skills required to execute a flawless day is important. So, just in case you have no clue what happens behind the scenes, catch a glimpse below. One to three days before the wedding day your planner will be handling a number of crucial tasks. One of those major tasks will be conducting your wedding rehearsal. Your planner will attend your wedding rehearsal and work with your wedding officiant (or minister) to rehearse the processional, ceremony outline, and recessional. During this time your planner will also review the wedding day arrival time and locations with your wedding party. During this one-to-three day time-period your planner will also be sure to check-in with your contracted vendors. Since all vendors will be given a wedding day schedule, your planner will need to triple check their compliance in an effort eliminate any unforeseen delays. This stage of planning is critical to the flow of your wedding day and definitely sets the tone with your team of professionals. 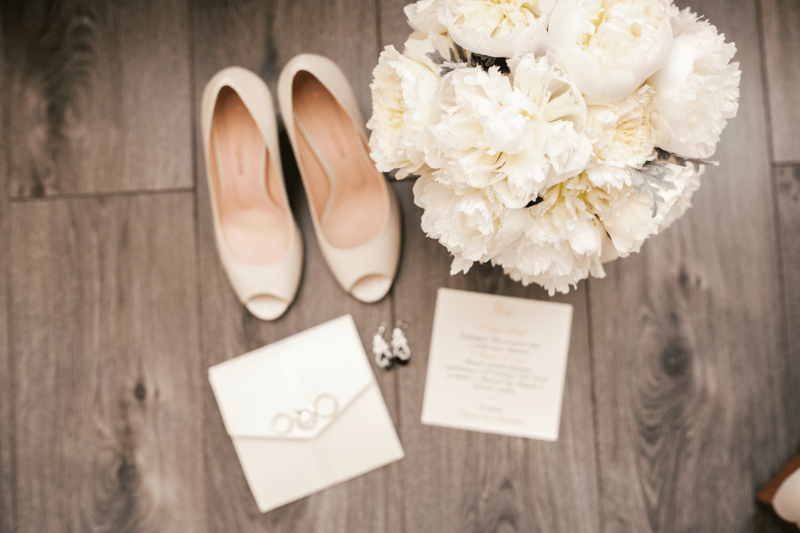 Your planner and all assistants will be among the first to arrive the day of your wedding. Our planning team will use your wedding day schedule to manage the timing and events of the day for you, your guests, and the vendor team. Your planning team will also be conducting various check-in’s with you and your fiancé to ensure your needs are met. For the ceremony, we will be onsite assisting with line-up of the wedding processional, including grandparents, parents, and the bridal party. We will cue the ceremonial musicians if needed and direct the individuals involved in the ceremony processional. After the ceremony, we will ensure a smooth transition for you and your guests. 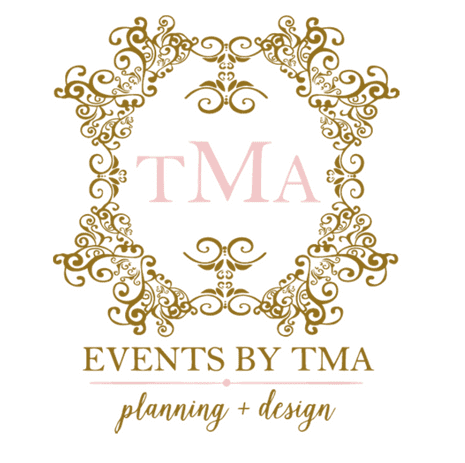 The TMA team will will work closely with all event professionals to ensure accuracy of upcoming announcements and enjoyment for you and your guests throughout the reception event. This includes coordination of your grand entrance, first dance, toasts, cake cutting, and any other events on your wedding day schedule. While it may seem to stop here, there is more than meets the eye. At the conclusion of your special day, we will oversee reception clean up. This includes collection of personal items such as the guest book, toasting flutes, cake serving set, and extra stationery items. We will also supervise break-down of your contracted vendors and ensure the ending is as seamless as the beginning. The work of a wedding planner is extensive. Wedding planners spend many long hours conducting research, attending meetings, sending emails, making calls, and much more. Handing the mountain of tasks associated with planning a wedding is no small feat. To ensure your wedding is a day to remember, we suggest working with a wedding planner to ensure you’ll get an amazing team of professionals who are dedicated to executing a flawless event for you and your guests!